Yesterday, Peach featured a short prose piece by Shane Kowalski. Titled “I Open I Wince,” the piece has a sardonic surreality to it that manages to walk keenly between humor and despair. The opening line, “Two people almost die in a car accident, then they become my parents,” perfectly sets the tone. There is a bleak logic to the progression of anxieties here and we’re excited to read more from Kowalski in the future. 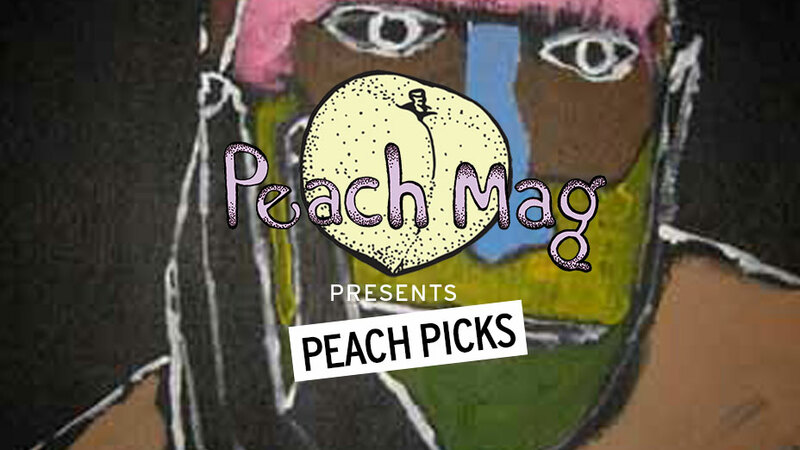 Peach Picks is a column of literary news and recommendations written by the editors of Peach Mag​,​ ​an online literary magazine based in Buffalo, New York. For inquiries, contact the editors at ​peachmgzn@gmail.com​.